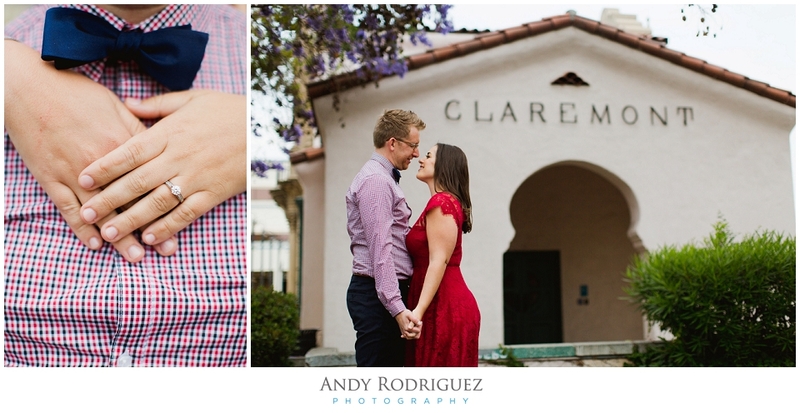 I was so stoked that Kathleen and Patrick chose the Claremont Colleges for their engagement session, I love shooting there! 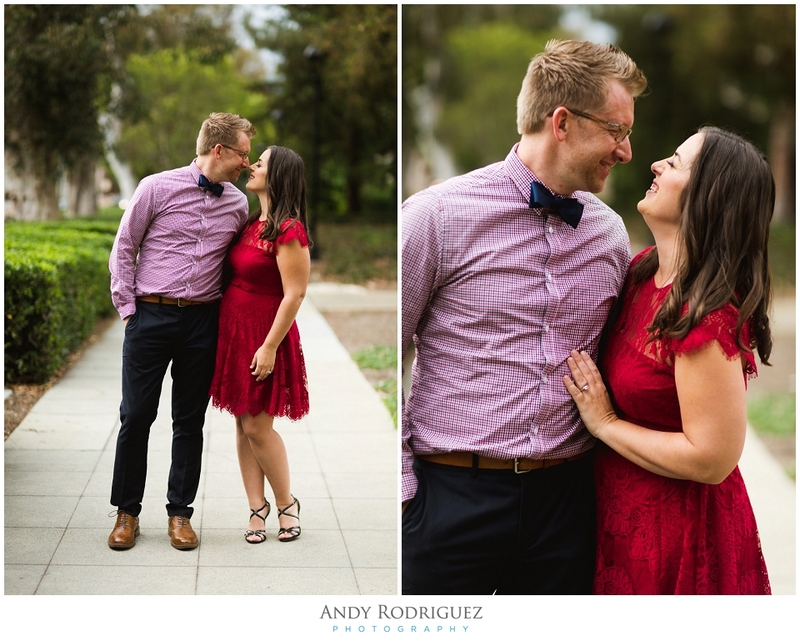 Aside from the gorgeous architecture and gardens throughout, these two love birds were such a joy to shoot. 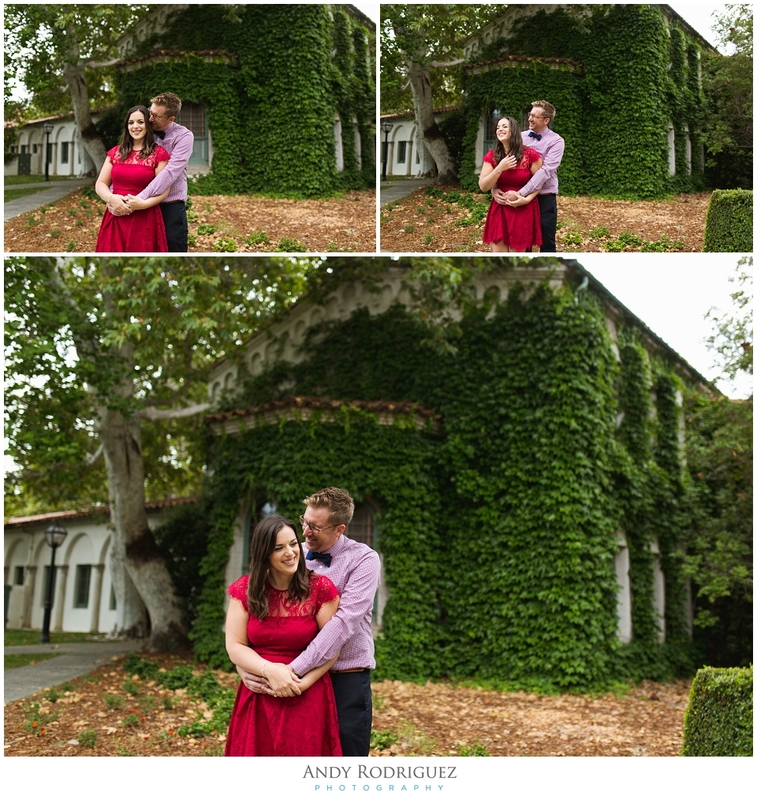 Usually couples take a few minutes to adjust to being photographed, but the Kathleen & Pat were naturals. We roamed around the campuses for a bit (quietly) and then ventured off into the streets of Claremont (literally) to capture some photos of Patrick's other love, his classic MG 1600. He's some of what we captured. Cheers!